Here at Apollo, we offer a luxurious and well-appointed executive travel experience exclusive to our account customers. 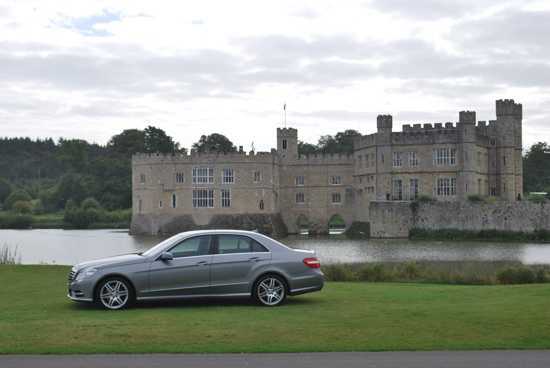 Our fleet consists of chauffeur-driven Mercedes to transfer our business clients to and from their places of work, meetings, leisure activities, or the airports. This service operates 24 hours a day. We are even able to offer you a named driver prior to your journey. Apollo Taxis hold a British Chauffeurs Guild corporate membership certificate; all our chauffeurs are registered to ensure they provide the best possible service for our customers. 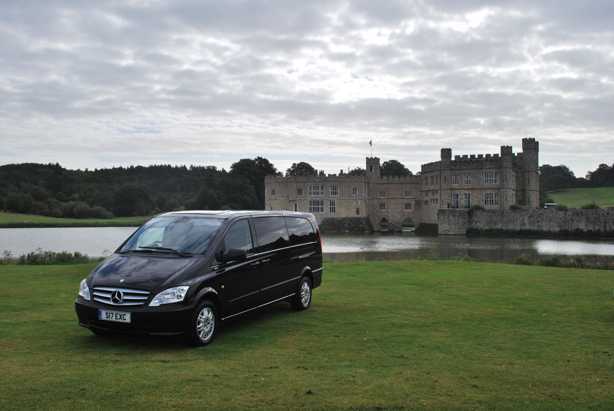 You can be assured that our registered drivers are professional, highly experienced, and have exceptional knowledge of local towns. Similarly, they will assist you in every way they can whether that be helping with your luggage, or opening the door for you. We currently offer this executive experience to account holders exclusively. This means that there will be no transaction carried out in the vehicle, and the cost will be debited via monthly invoice. 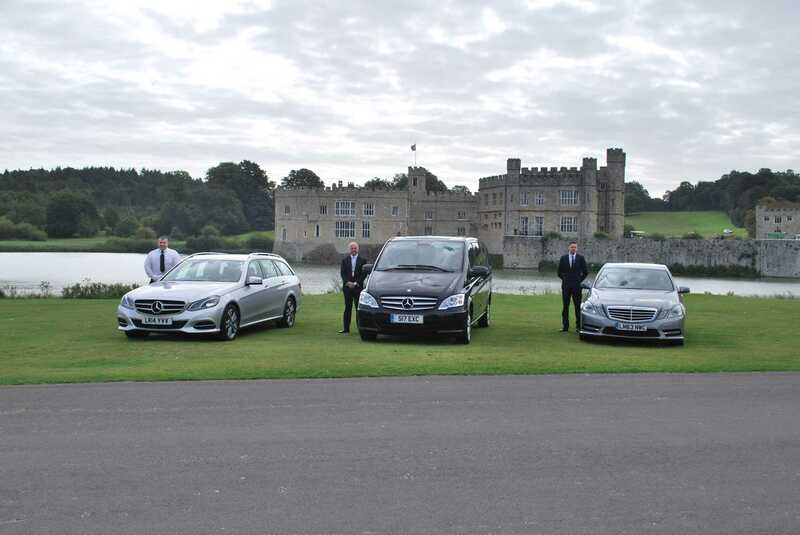 Current account customers can book an executive vehicle via email, or by telephoning our office; we can also offer individual flexible packages to meet the needs of your company. If you are not an account customer, but wish to take advantage of our executive travel experience, you can open an account with Apollo: For more details on this, please contact us via email, and a manager will be in touch.